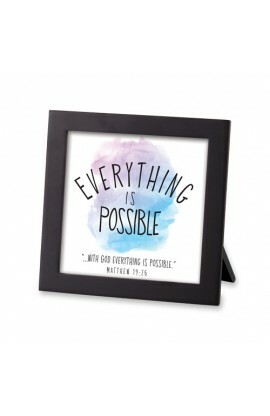 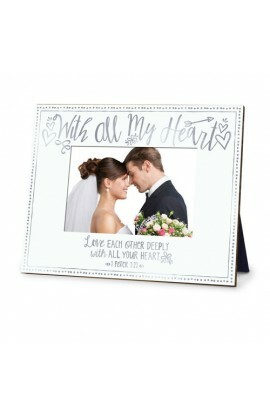 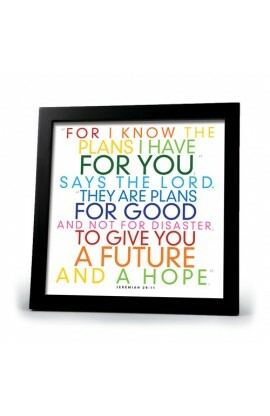 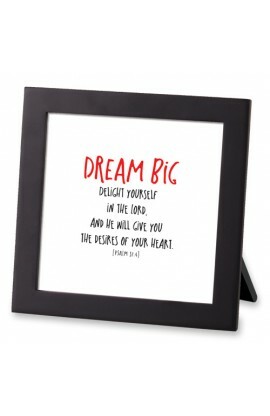 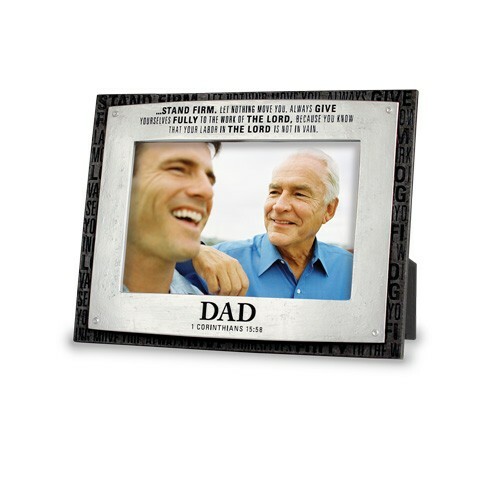 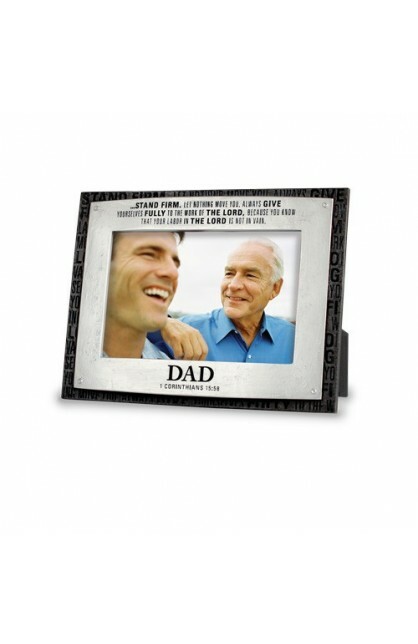 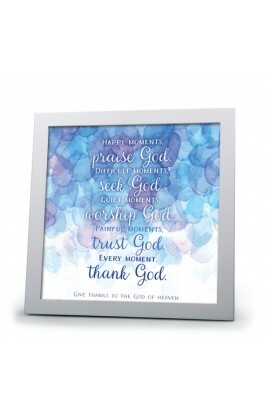 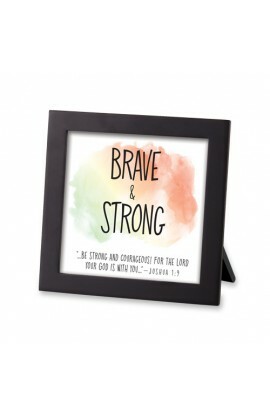 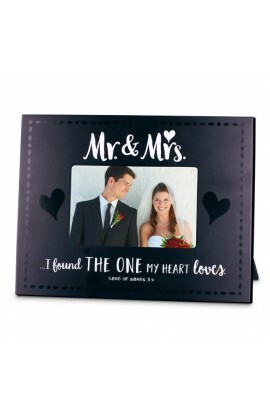 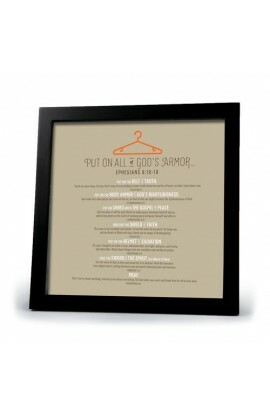 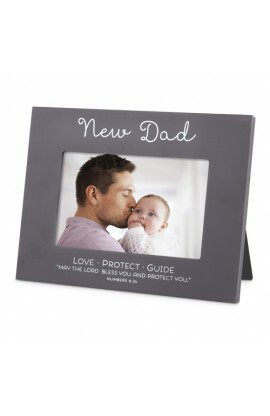 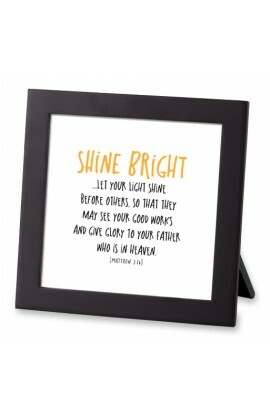 Unique photo frame for Dad with Scripture in bold blackand silver metallic badge detailed with laser engraved Scripture. 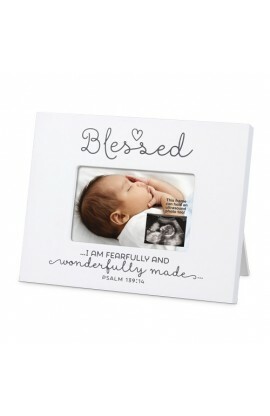 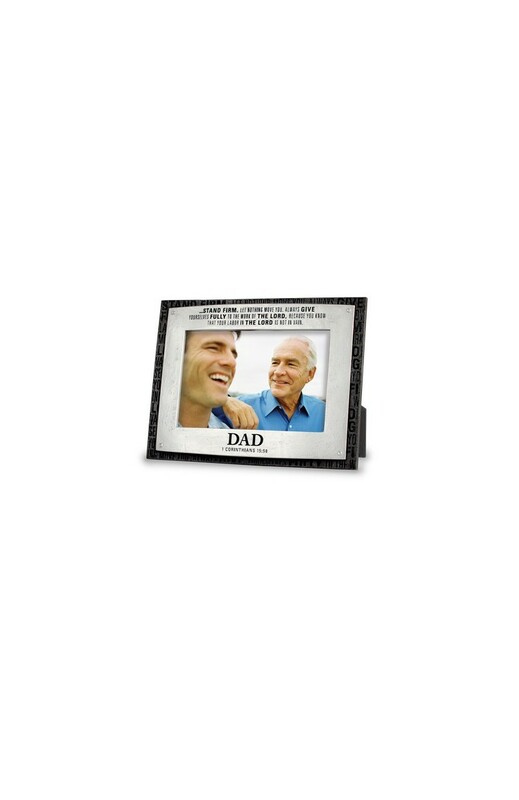 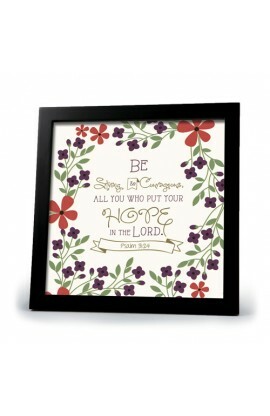 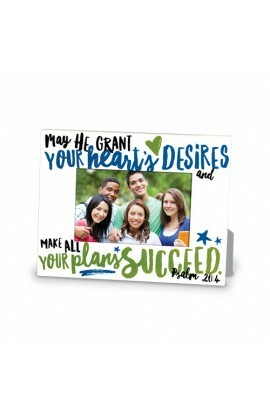 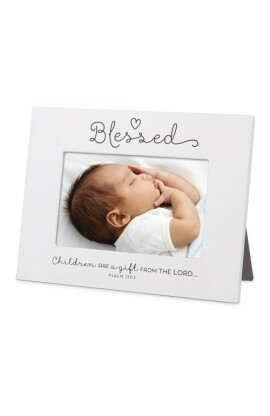 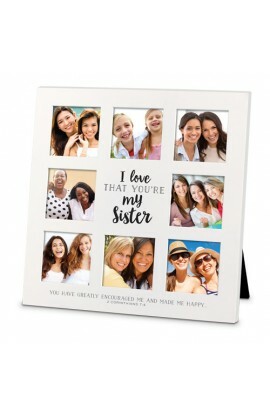 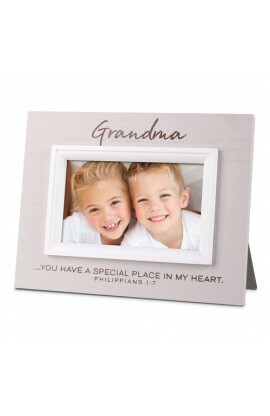 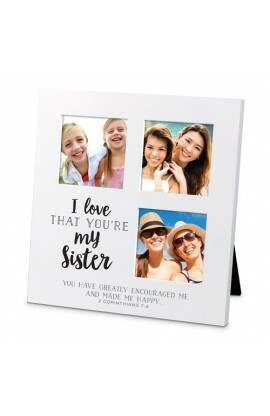 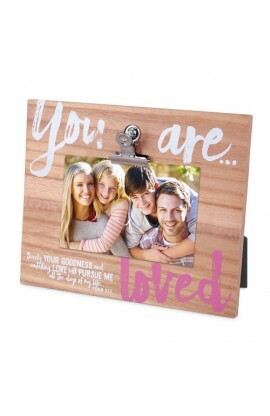 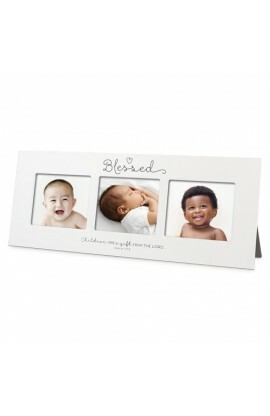 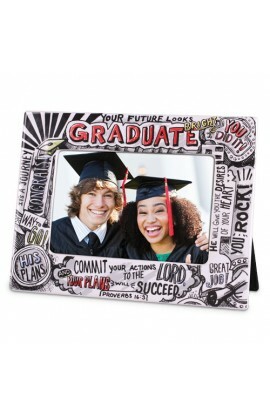 8.5" x 6.5" frame with 4" x 6" photo window; cast stone; easel backed; boxed. 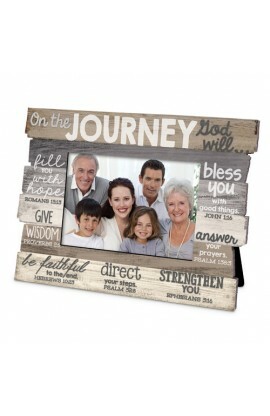 Badge of Faith Series. 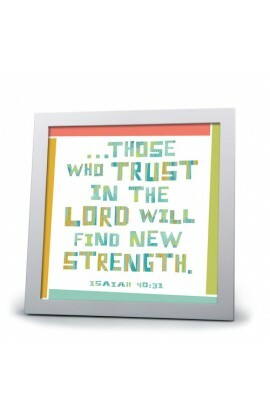 Stand firm. Let nothing move you, always give yourselves fully to the work of the Lord, because you know that your labor in the Lord is not in vain. 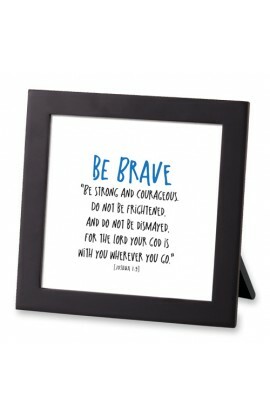 1 Corinthians 15:58.